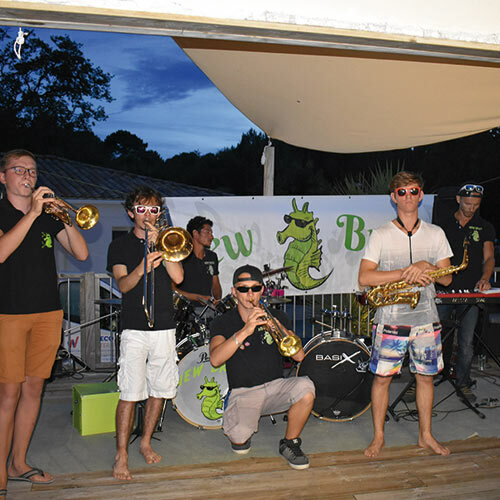 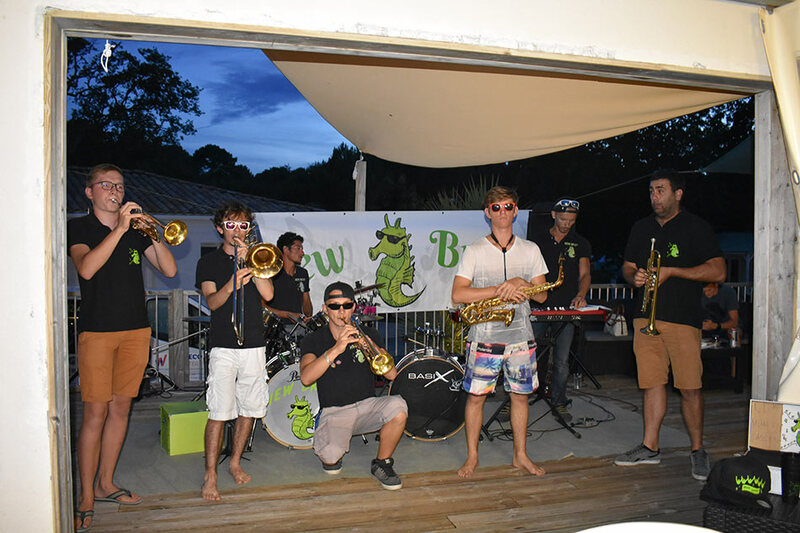 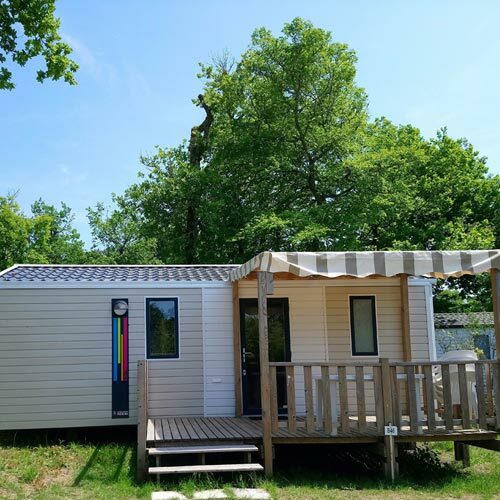 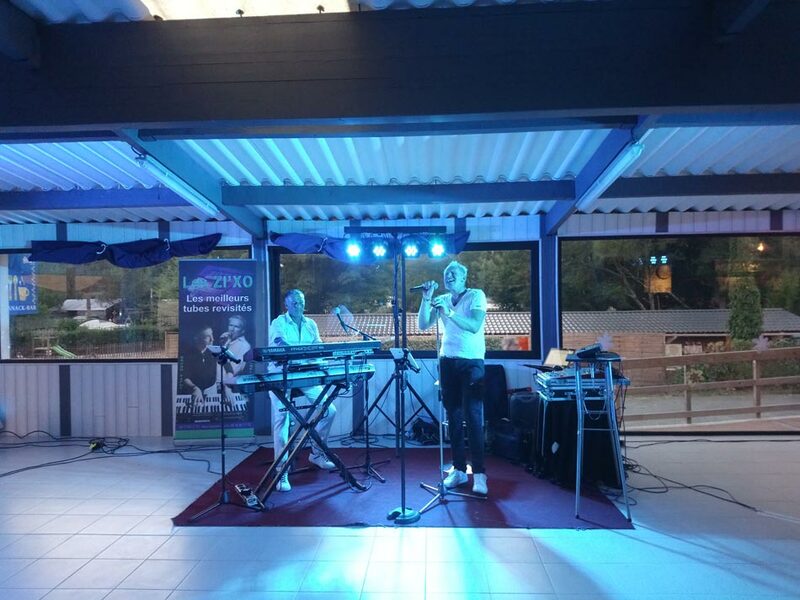 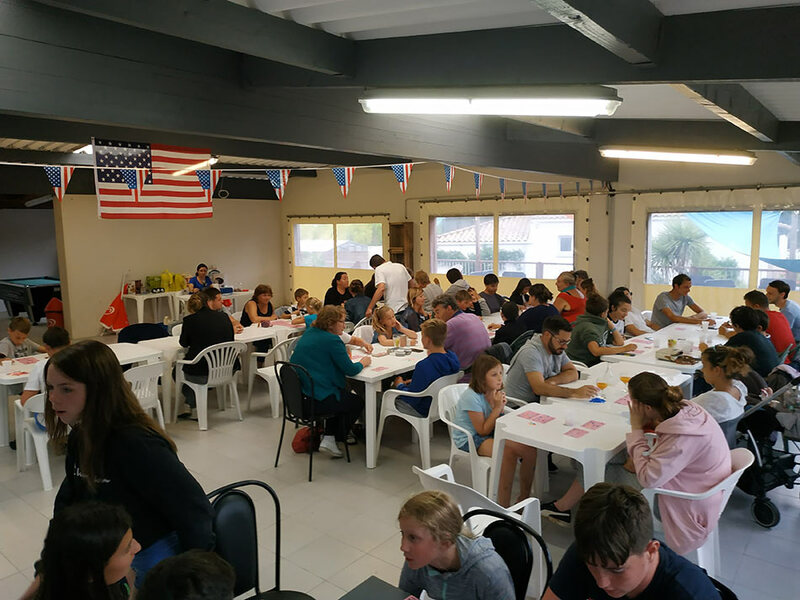 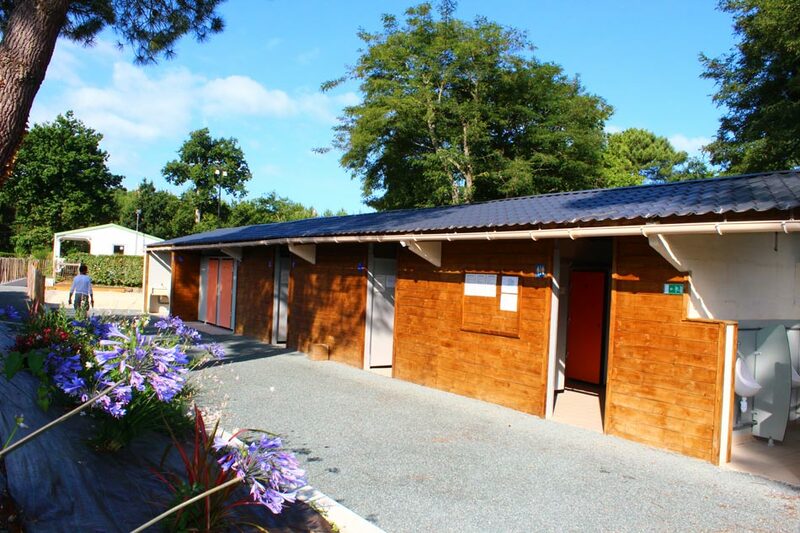 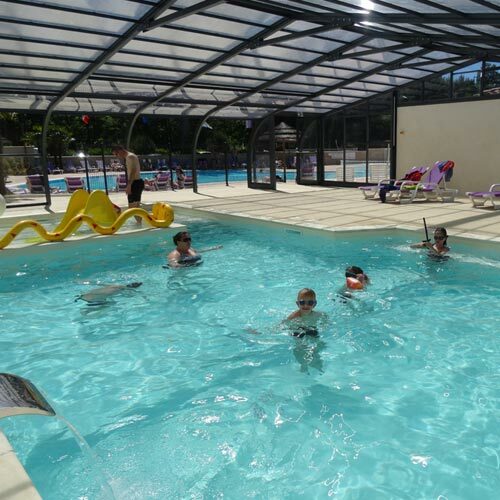 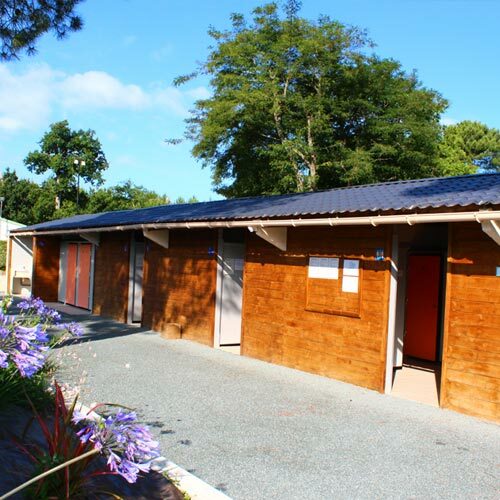 We shall be happy to welcome you in our family campsite in Charente-Maritime between Royan and Palmyre. 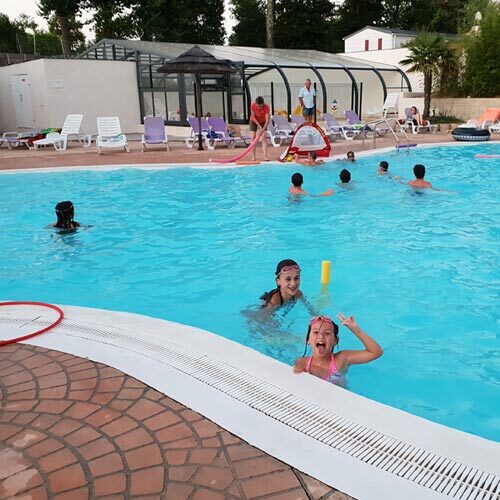 Our campsite 3 stars of 134 locations is situated in 300m of saint's Augustin center and in 5kms fine sand beaches. 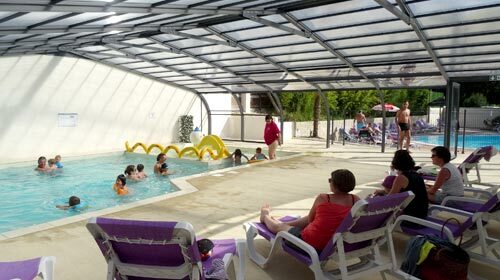 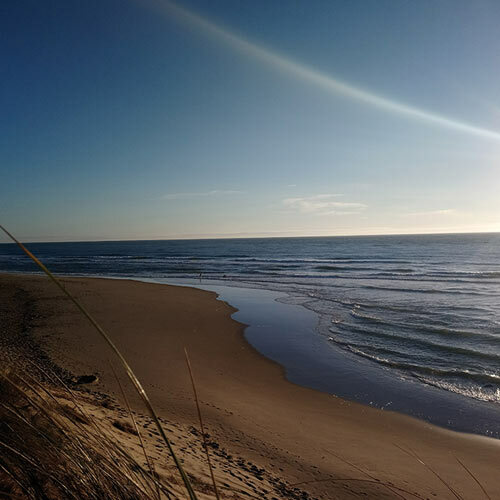 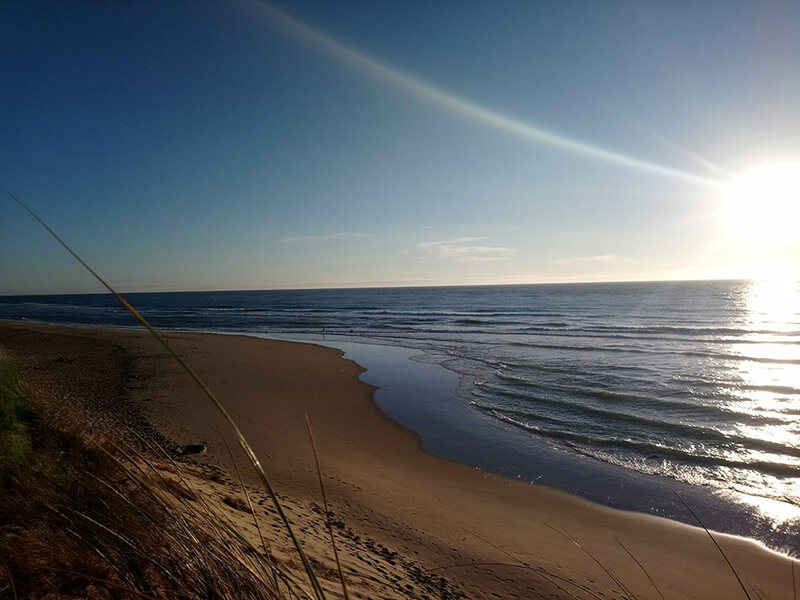 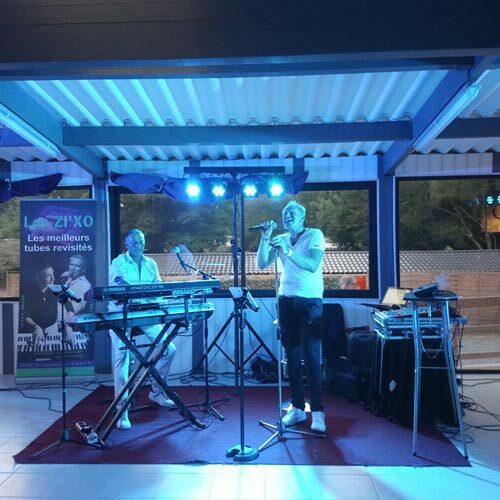 The surrounding sea resorts offer a vast choice of leisure activities and activities a walk to saint Palais on Sea, of the bike Palmyre and her numerous bicycle paths, tour of big wheel with Bramble Baths to perceive the Ile d'Oléron or visit the Royan market. 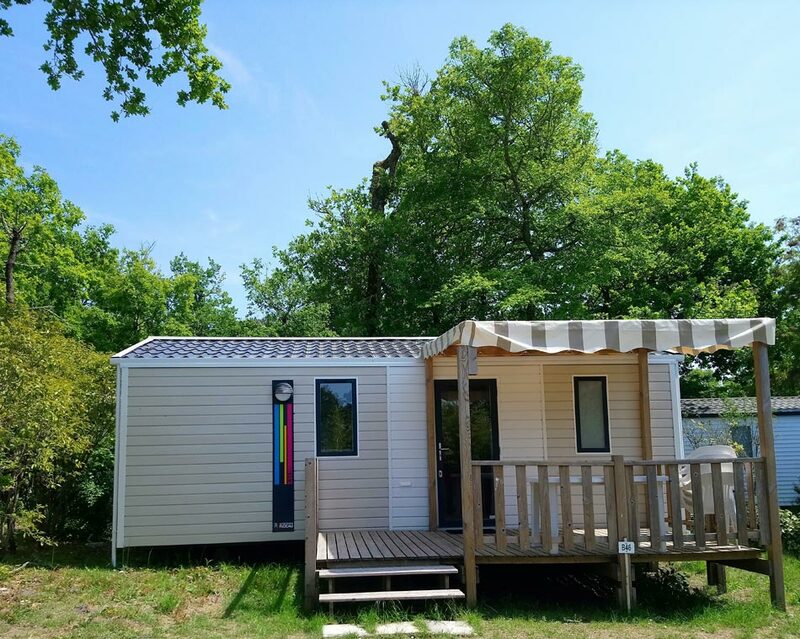 Ideally placed right in the heart of it almost island, also visit St Georges de Didonne and the atypical villages of Mornac on Seudre, Talmont on Gironde or Brouages. 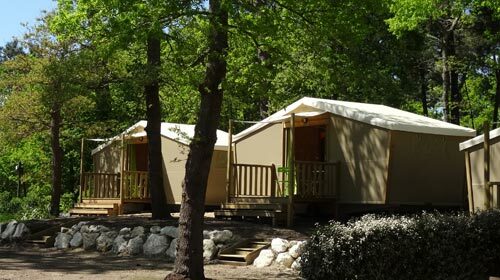 You go to be able to camp under oaks and pines and take advantage at the most of the nature in an atmosphere of peace and of greenery. 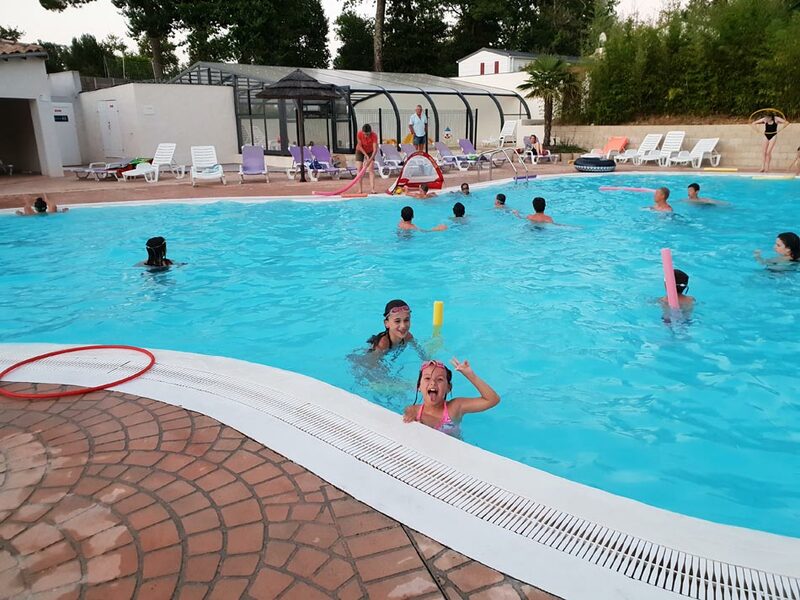 You can take advantage of our swimming pools warmed from April till September for our swimming pool covered while waiting for the opening of the big pond which will be opened it to from the middle of June. 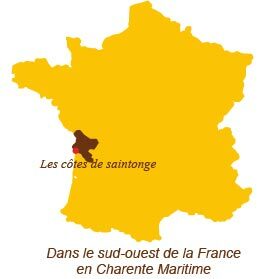 In family, between friends, for small and big, all the generations find themselves in the campsite The official lists of Saintonge in any uconviviality. 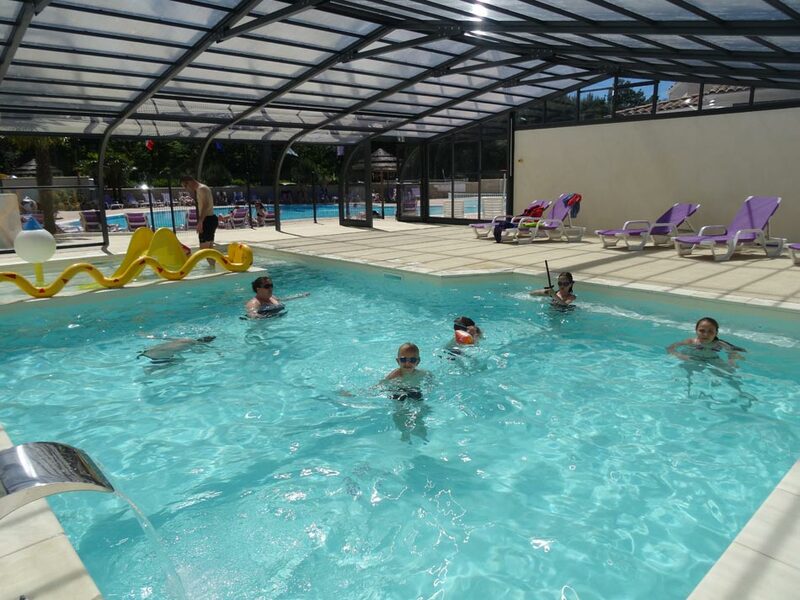 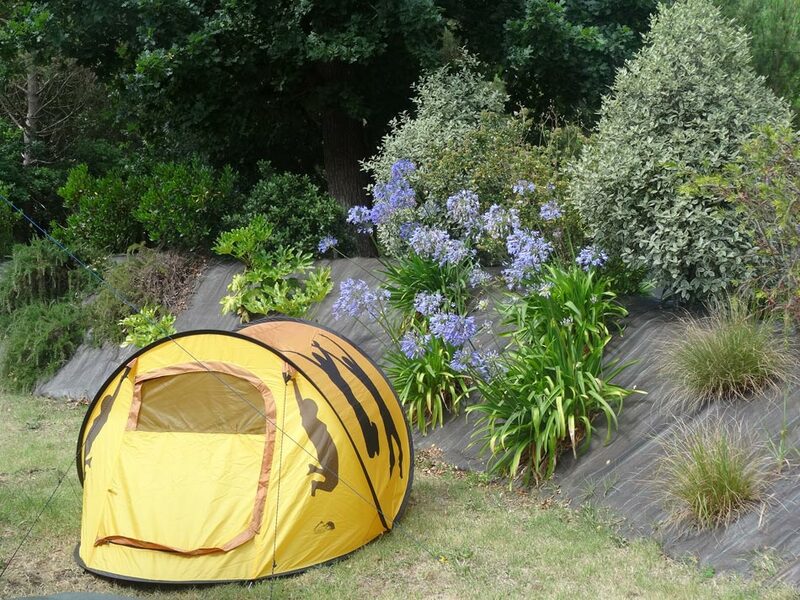 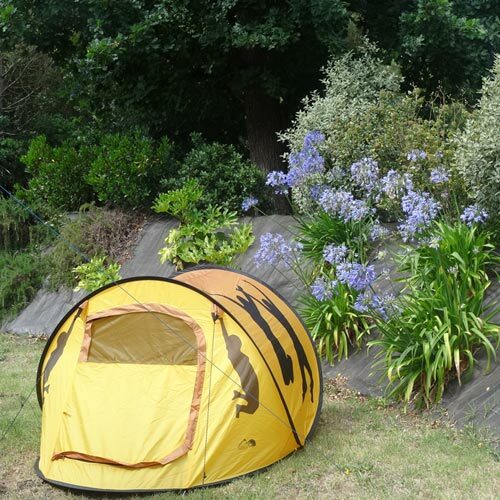 Our campsite offers you a quiet and restful frame in a warm and family atmosphere. 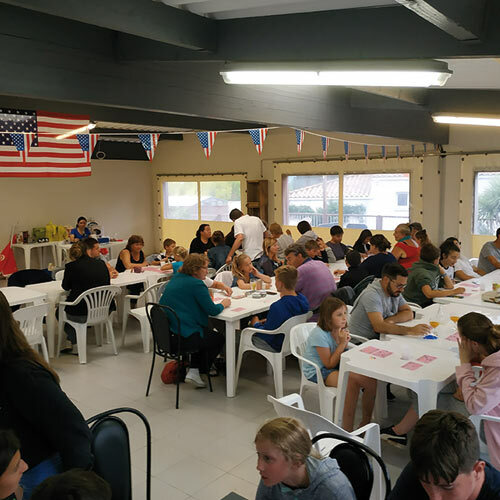 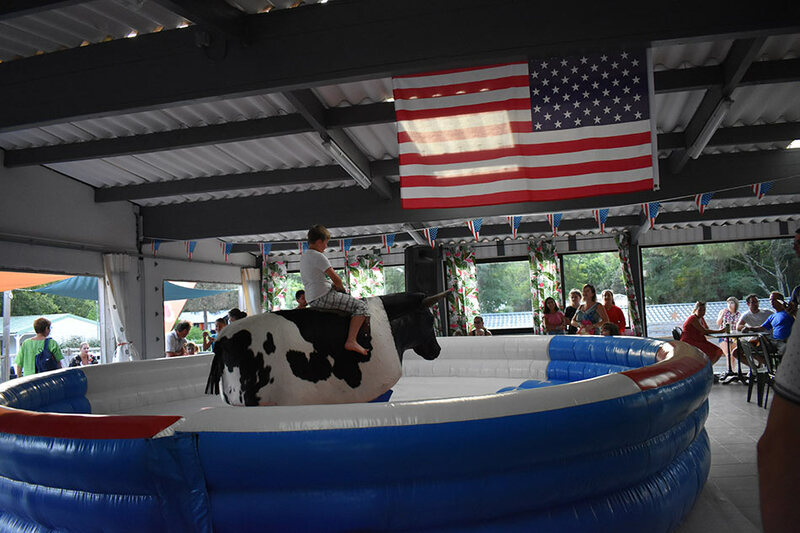 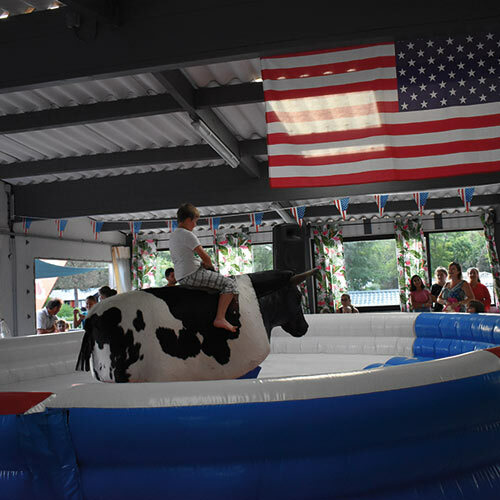 Offers and advantage on activities around the campsite.